It’s no longer enough to provide an amazing online shopping experience. 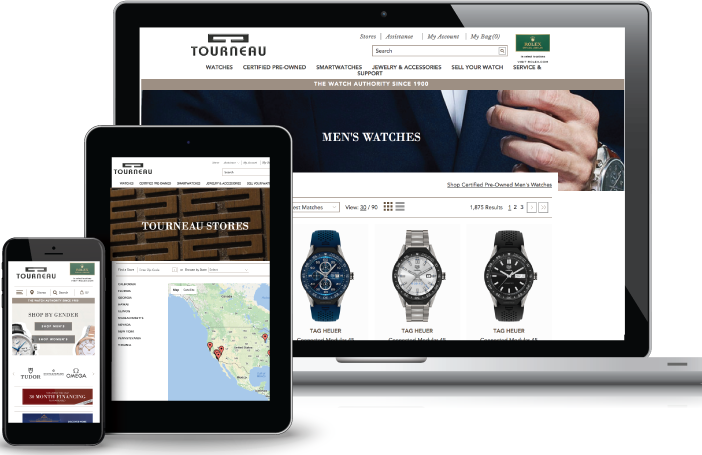 Your customer now expects to be able to shop anytime, anywhere, on any device. They simply expect a seamless and consistent shopping experience regardless of where and when they engage with your brand. The customer is at the core of uniﬁed commerce. 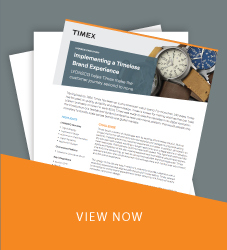 Rising customer expectations for seamless brand experiences require solutions that harmonize information across systems and touch points. LYONSCG can help you craft a plan that considers the people, the processes, KPIs, and technology to implement a successful uniﬁed commerce strategy. It’s critical to understand how your customer interacts with your brand. What are the persona types? How do they prefer to get their customer service? Understanding your customer will help you determine tailor the experience to their preferences, from personalized marketing to payment to shipping offerings. The OMS platform is the glue that links the customer’s purchase experience across various touch points. It provides a vital technology bridge from ecommerce, customer service, and POS applications to order fulﬁllment, and consolidates order and customer information into one centralized repository. One of the most important elements of uniﬁed commerce is empowering your store associate with the tools and information to provide a seamless experience to customers. Empowering store associates with access to customer and product information will help them save a sale and improve the brand experience. We’ll help you build a strategic plan that sets you up for long-term success, and that continually ensures positive customer experiences. The plan should consider the changing needs and demands of your customers, as well as your organization. As with any plan of this significance, it’s critical to obtain buy-in from key senior executives on plan, budget and schedule. We’ll work with you to gather data and requirements. During this part of the process, it’s critical to leverage available customer data to inform decisions. Consider your customers’ wants and needs and think through all elements of how you would meet this expectation. For example, does your customer want to be able to buy online and pick up in store? What are the steps required to implementing this feature? And be sure to think globally. We’ll help you understand available technology and advise on the best solutions required to meet your goals. When considering technology for unified commerce, it’s important to first identify requirements, and select a system that matches the features you need, rather than select a solution first, then try to match the requirements. Another important consideration is to think through where the applications and systems should reside. Once the plan is in place, we’ll help you set goals that are realistic and measurable. Change management is an important part of any plan, so we’ll work with you to monitor, measure, and modify the plan as necessary to get optimal results. Let's discuss your unified commerce initiative.